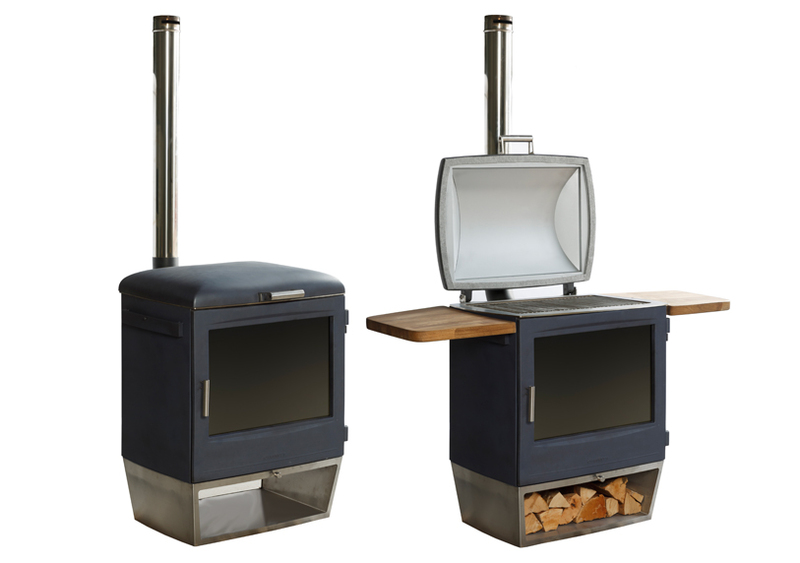 We have designed an appliance that ticks all these boxes and which we believe is not only the best barbecue on the market but also offers a unique outdoor heating solution, which is both effective and atmospheric. There aren’t many nights a year when it’s warm enough to sit outside and relax after a meal and we wanted to change that. Beautiful, environmentally friendly outdoor heaters that will make every night a magical experience. challenge at home because of our unpredictable weather. 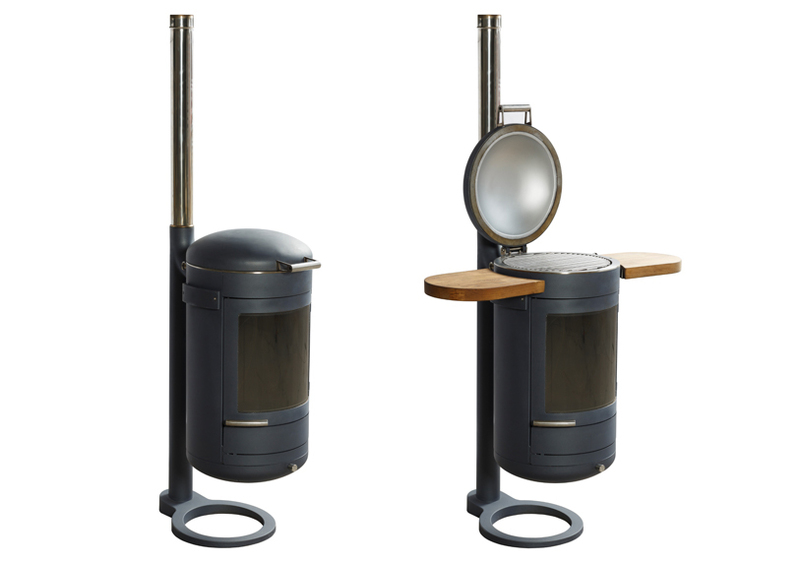 Chesney’s designed our new outdoor living (Heat collection) of Barbecue Heaters with the Great British Climate in mind. There aren’t many nights a year when it’s warm enough to sit outside and relax after a meal and we wanted to change that. 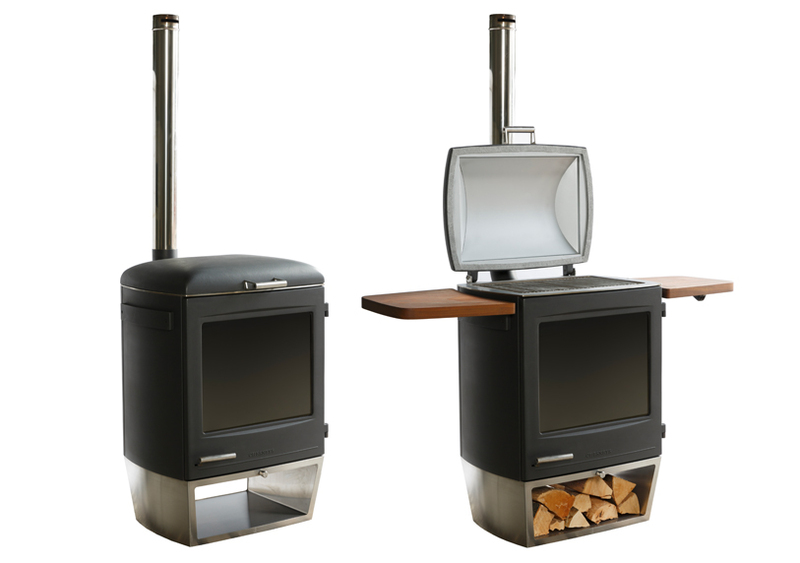 Using our award-winning stove technology we’ve created a beautiful, environmentally friendly outdoor heater that will make every night a magical experience. 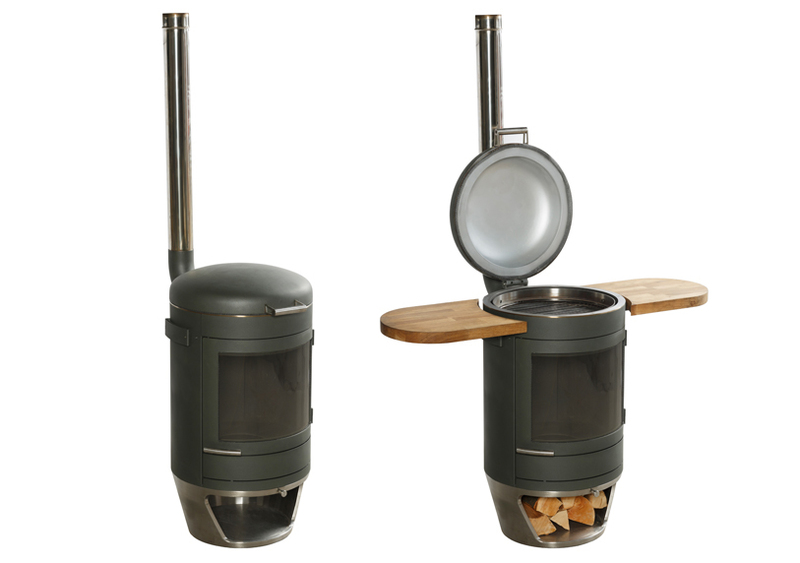 Stonecraft Edinburgh are Chesney’s premium stockist in Scotland of their new outdoor living range. Come in store to see the new range in action. You can view the outdoor living product pages at the links below. © 2019 Stonecraft Edinburgh Ltd.